Since 1991, Fine Lines has provided a place where creative writers share their written ideas. Our quarterly journal is dedicated to the writing development of all its members. What started out as a single classroom project is now a fifty-state network of authors who love the written word and developed into a 501 (c) 3 nonprofit educational organization. The first issue was only four pages long, and it allowed students an opportunity to show others outside the classroom results of “clear thinking made visible.” Now, four times a year, each issue of Fine Lines is several hundred pages of fiction, nonfiction, and poetry written by students, teachers, and community members of all ages. We receive articles, essays on diverse topics including authors’ experiences, what individuals learn through the writing process and poetry in all forms from authors across this nation. We have published writers from many places around the world: Alsatian Islands, Azerbaijan, Australia, Barbados, Canada, China, Denmark, Dubai, England, Germany, Iraq, Ireland, Israel, Italy, Japan, Hawaii, Indonesia, Kazakhstan, Malaysia, Jordan, Poland, Russia, Scotland, Sicily, Sierra Leone, Sri Lanka, Sweden, Switzerland, Thailand, Togo, Turkey, United Arab Emirates, and a US Navy aircraft carrier in the Pacific Ocean. We encourage submissions to Fine Lines. We printed poetry by an eight-year-old third grader and several pieces by a ninety-four-year-old great, great grandmother. We printed the work of students, teachers, professors, janitors, doctors, lawyers, ministers, truck drivers, nurses, and scientists. If you want to read interesting ideas, Fine Lines is for you. Send us a submission, and you might become a published writer, too. We welcome articles on all topics of interest to our readers and reflective writing about interesting life experiences. Our editors encourage a variety of approaches and styles. We accept articles and practical submissions that describe innovative views of life’s challenges. We are glad to receive work encouraging stimulating dialog that crosses traditional rhetorical and disciplinary boundaries, forms, and roles. 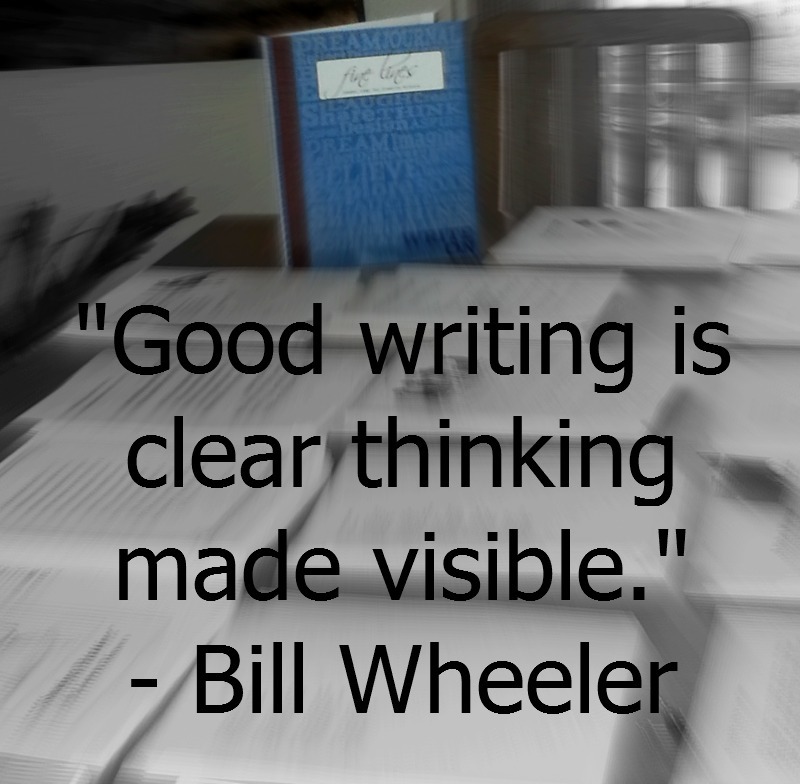 We provide a forum for writers of all ability levels. Our editors reserve the right to reject submissions that use profanity, abusive violence in all forms, alcohol, and drugs. The views expressed in Fine Lines are solely those of the authors. Therefore, Fine Lines is not intended to represent any author’s political or religious point of view. Our purpose is to be a capable writing vehicle for all serious thinkers. Our week-long “campers” range in age from third grade to senior adults, and every session is filled with comedy, art, dance, music, history, and writing. These week-long workshops are filled with inspiration. They will motivate authors to tackle that next writing project. Check our website for more details. Remember, if it is not written down, it did not happen. Improved literacy adds clarity and passion to our lives. Composition is hard work, and it brings order to chaos, beauty to existence, and celebration to the mysterious. You can read more about the history of Fine Lines here.